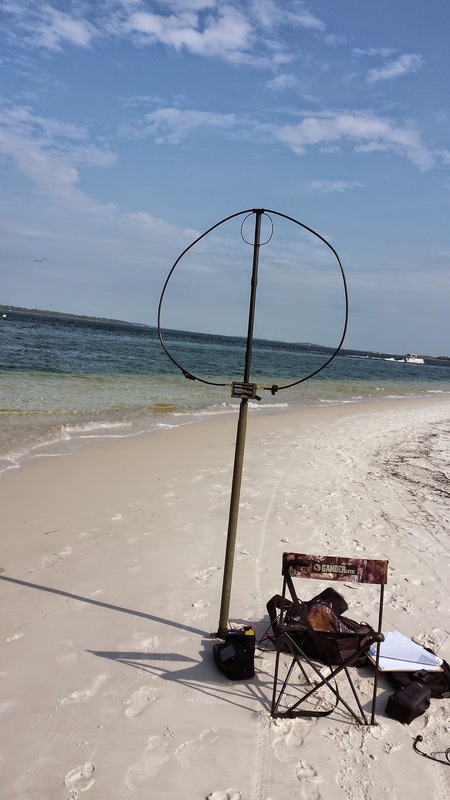 The aim is to encourage and recognize Rapid Deployment Amateur Radio (RaDAR) activity. RaDAR Operators can keep a count of RaDAR Activations. 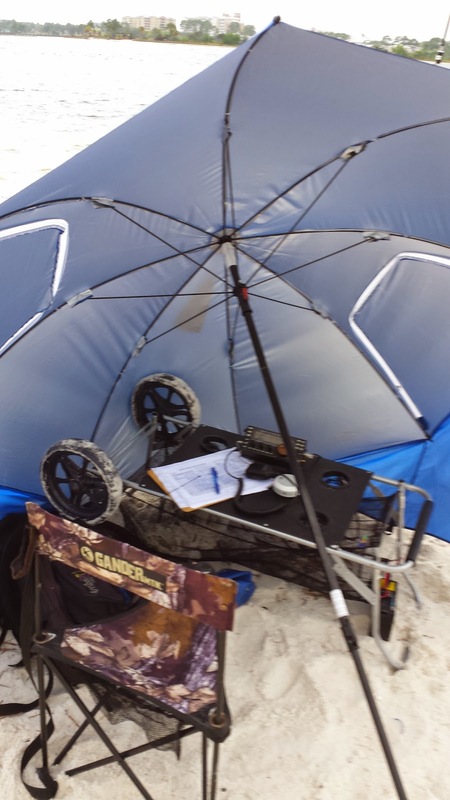 An activation is making five contacts while on a portable outing away from their permanent station. To get more activations on an outing you must travel the required distances (See below) before making additional contacts. The RaDAR Active counts will begin with the RaDAR Challenge and end at the beginning of the next RaDAR Challenge. RaDAR Challenge is the first Saturday of April and November. The RaDAR Active replaces the RaDAR Rally. It is simpler and less bookkeeping. We can see how it works and adjust. 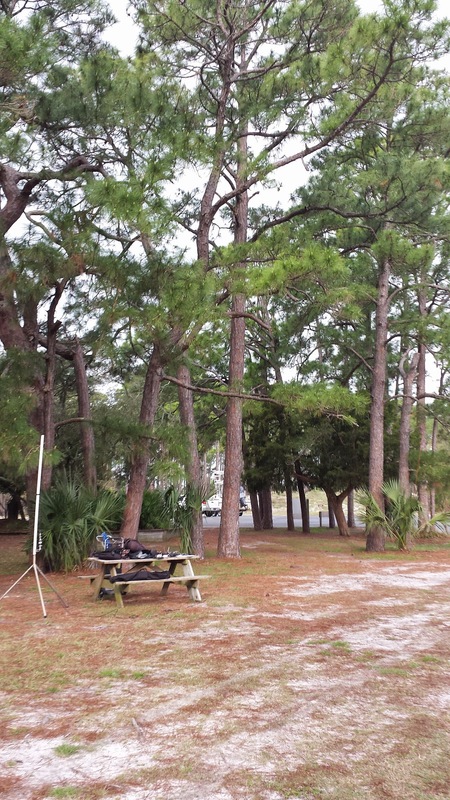 This is my report on my April 2015 RaDAR Challenge outing at St Andrews State Park near Panama City, Florida. I made six stops on my journey. ﻿RaDAR is Rapid Deployment Amateur Radio. There is a RaDAR Challenge the first Saturday of April and November. Stop 1 was EM70DD21GT. This is at the picnic area on the North side of the park. My mind set was to work 40 meter NVIS. I used the Chameleon Hybrid Micro with the 60 foot wire. 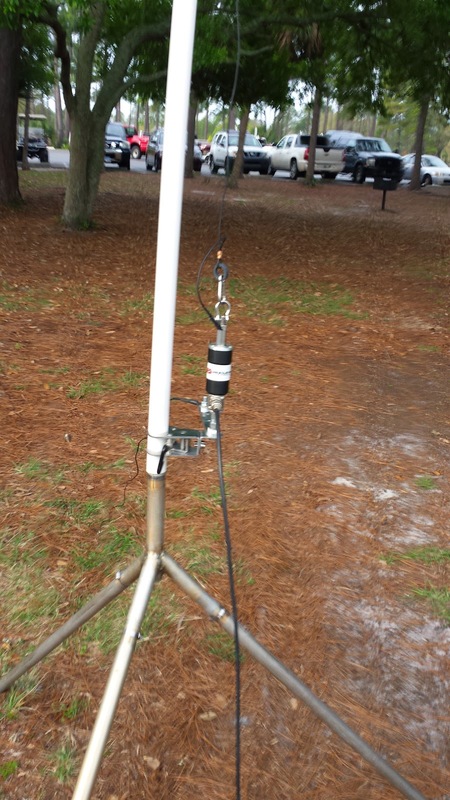 I took advantage of some tree limbs and the feed point was a tripod with a few feet of PVC. My first CW contact was Virginia which was weak both ways. Then I worked Florida that was 599. I took advantage of three FM simplex contacts to bail me out of this location. I transitioned to Stop 2 on foot using a cart to carry my gear.Stop 2 is at EM70DD31KK which is Sandy Point. This is my favorite places in the park. I setup the Chameleon Hybrid Micro on a tripod. I caught Budd W3FF in California on 18.157.5. Budd uses his base to help out portables and pedestrian mobiles. 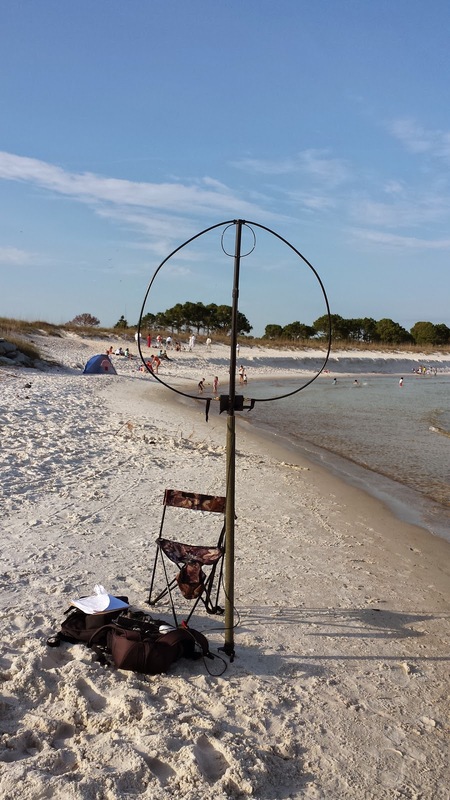 I picked up four more SSB contacts on 17 meters to complete the five. The expected shower happened and I was glad to have my Sportsbrella as a shelter. I walked back toward my first location and took advantage on a picnic table directly on the shore of Grand Lagoon. This was Stop 3 at EM70DD21GV. I used the Chameleon Hybrid Micro again and located the antenna right on the salt water on a tripod. I worked two on 17 meter SSB with 59 reports. 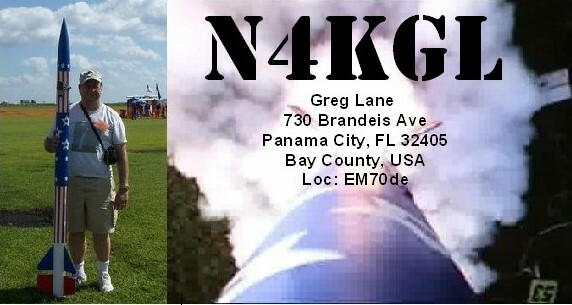 Then I reached out to a local Don KK4DWC and managed a 40 meter contact. The was about 20 miles away in Southport. After the first three stops I was feeling pretty beat up by the stiff winds. I was not sure I would stay. I took a 6 kilometer drive around the park and stopped at a store. This counted as a transition and I decided Stop 4 would be from the pier on the North side of the park at EM70DD23GC. I setup the Alexloop and made three local contacts with N4STC, N1HQ and K4LIX on 17 meters SSB. Then I lucked into two Italy contacts also on the same band to complete the five. The weather was looking better and I decided to take the Alexloop to Sandy Point which is Stop 5 at EM70DD31LK. This was an easier walk with lighter gear and without the cart. In fact I had left my table somewhere and was wondering if I would find it. 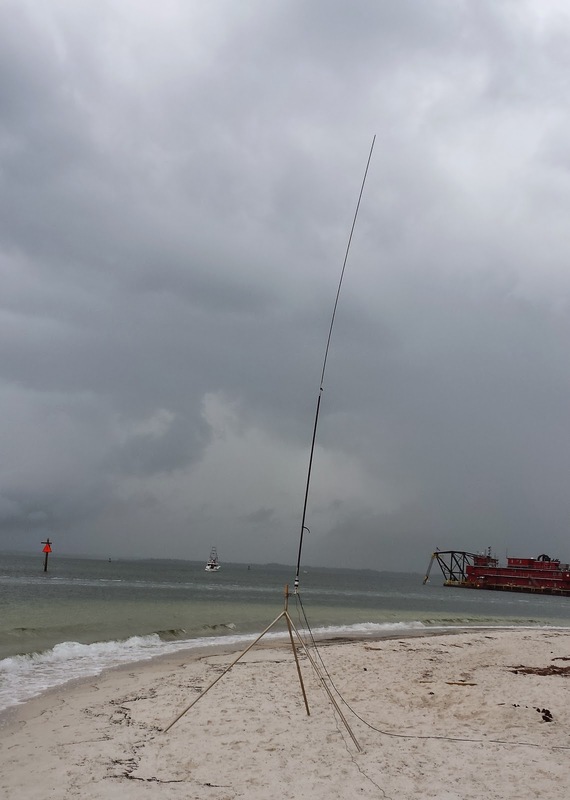 It turned out Bob KK4DIV was just starting this RaDAR outing at a park in nearby Lynn Haven. 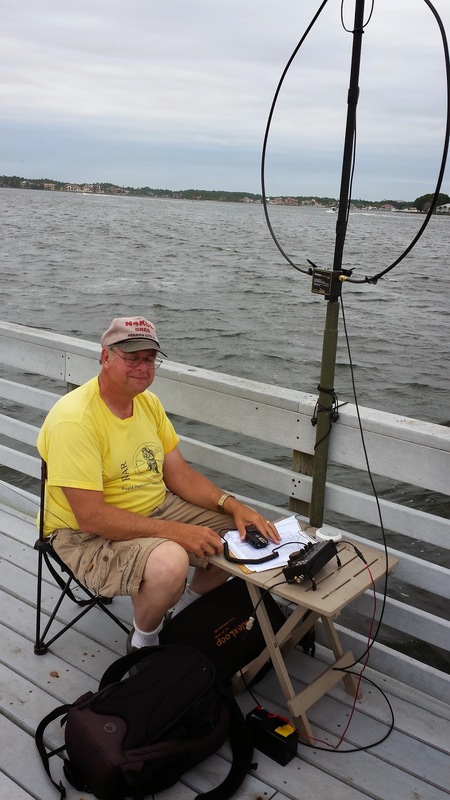 I worked Bob and another Lynn Haven ham Ron KK4DWE on 17 SSB. After that I worked Missouri. Then I finally caught up with John W8JER in Sturgis Michigan. 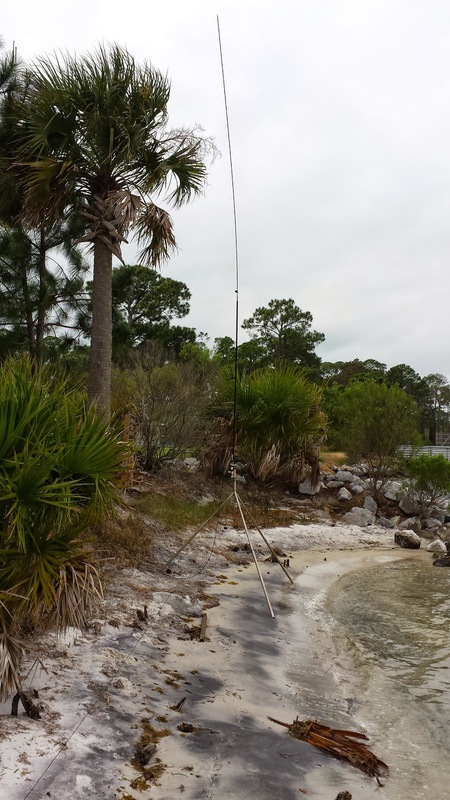 John and Micky had returned to their home there after a three month stay in Panama City Beach. Micky has her general class now, her call is KE8ASK. I worked her for my fifth contact. 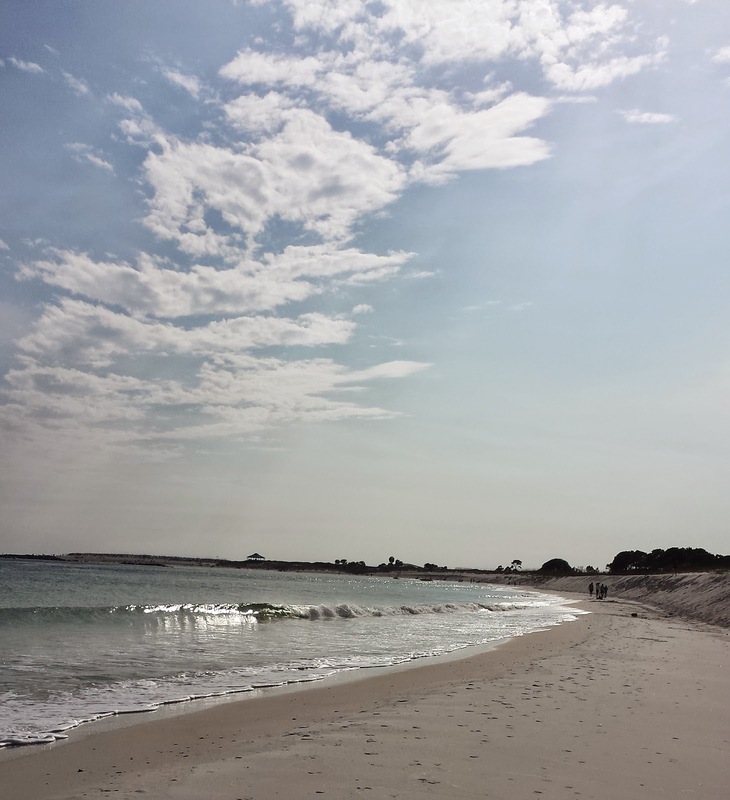 Now the weather was beautiful and I decided to head South to the Jetties area. Stop 6 was at EM70DC29DX. This was a great stop as I worked four DX stations. Argentina, Costa Rica, Brazil and Chile all on 10 meter SSB. 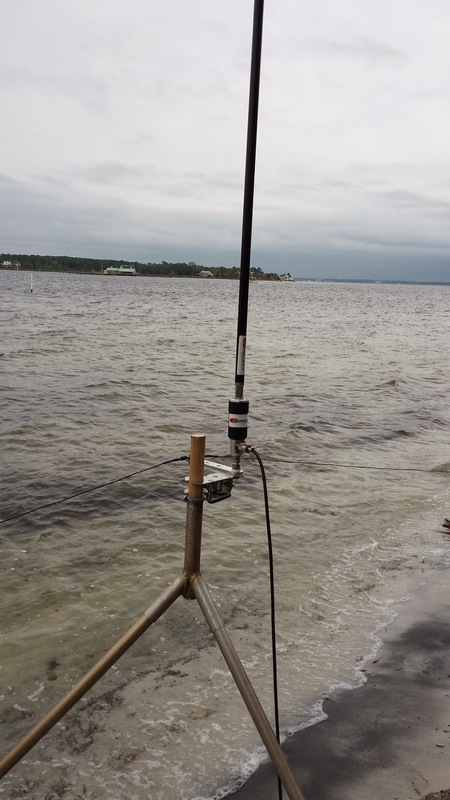 I was definitely getting some low angles with the Alexloop off the salt water. I had about a 1.5 kilometer walk to the truck on the North side. I looked at two spots that I thought I left the table. 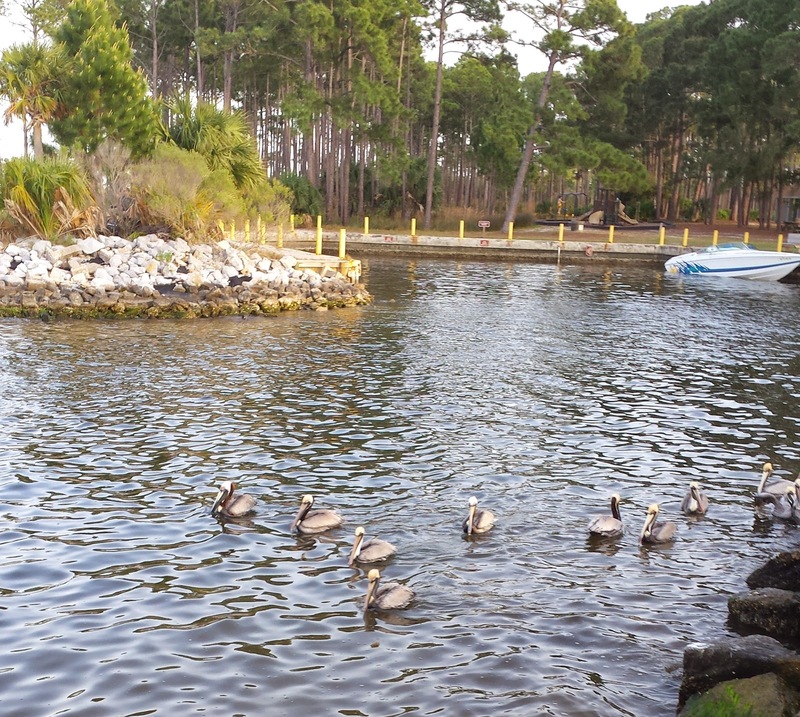 No luck but as I was walking back to the truck I spotted it on the pier where I had taken a photo of the pelicans.. So I was really glad to have it back. The 24 hour window for the RaDAR Challenge let me make six stops instead on my usual three for the four hour RaDAR Contest from previous years. Twice the fun right! I used the Chameleon for three stops with a wire once and a whip twice. I was very pleased. I also used the Alexloop which made for a lighter pack up at three stops. I think it would be interesting to use the Chameleon with a whip as a pedestrian mobile in the future. All my contacts were at 10 watts except one. I get great audio reports on the KX3. With the compression the KX3 has great punch on SSB. I had one RaDAR to RaDAR contact with Bob KK4DIV nearby. I find the local contacts help. Some know I will be out there and some don't. This makes RaDAR a local club effort and builds interest in RaDAR. I would have enjoyed RaDAR to RaDAR DX but the timing and spotting is a challenge. This year as this it was the Easter weekend made it a non-starter for many to get out. Also April is still rough weather in the Northern latitudes. I do know Eddie ZS6BNE had a great outing with his Grandson. Also Tom G0SBW and Lucy M6ECG got out in the UK. I enjoyed getting outdoors to a beautiful park for RaDAR. There are not many other reasons I would be walking so many kilometers. You also meet the public. They were really nailing me on what I was doing this time. One person's Dad was a ham and he took several pictures to show his Dad. Here are few more photos.